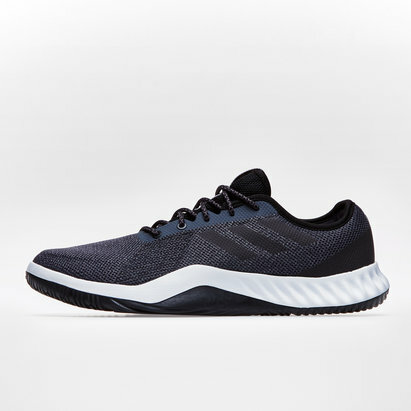 Be the best athlete possible when you lace up these shoes which give you the platform to perform, introducing the CrazyTrain Pro 3.0 Mens Training Shoes in Core Black and Grey from adidas. 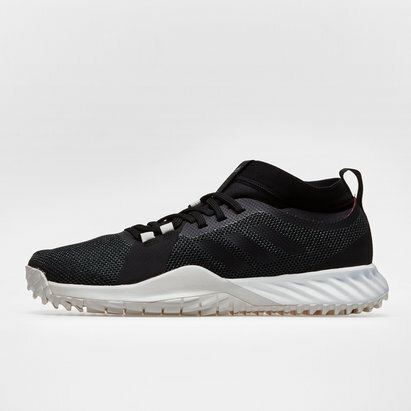 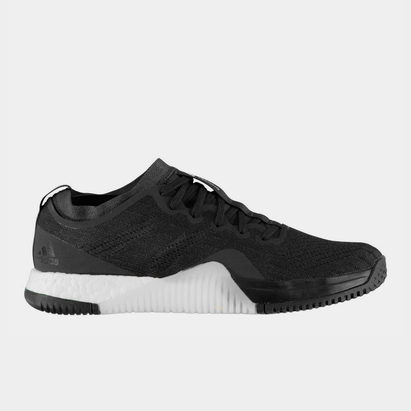 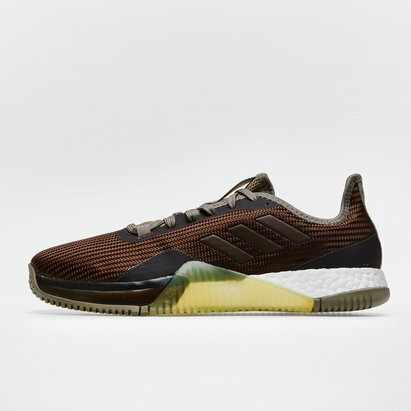 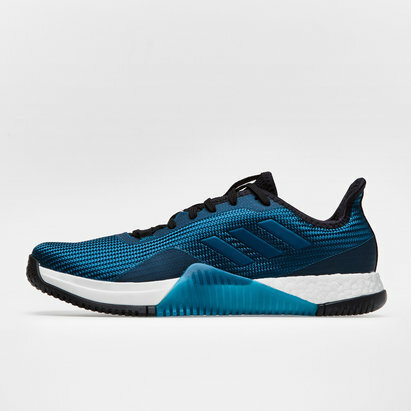 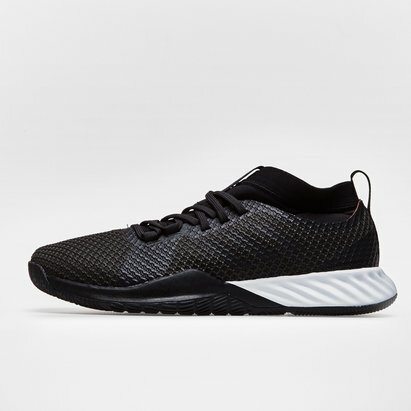 These adidas training shoes have been designed for energised cushioning through the use of the boost sole which gives a return on the energy you put in for long-lasting comfort and performances. 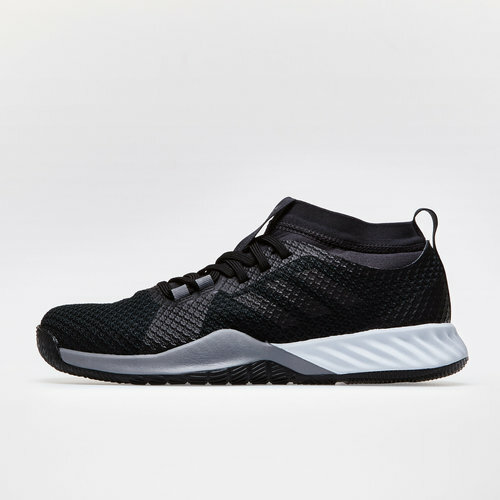 Perfect in the gym but as good on the road, make sure you lace up these trainers if you want to be better and faster than ever.